After finishing up WWOOFing throughout the UK, as I talked about in my last blog, Gabbi and I headed to London. We spent a day in London before flying to Salzburg, Austria and, then, taking a train to Vienna. 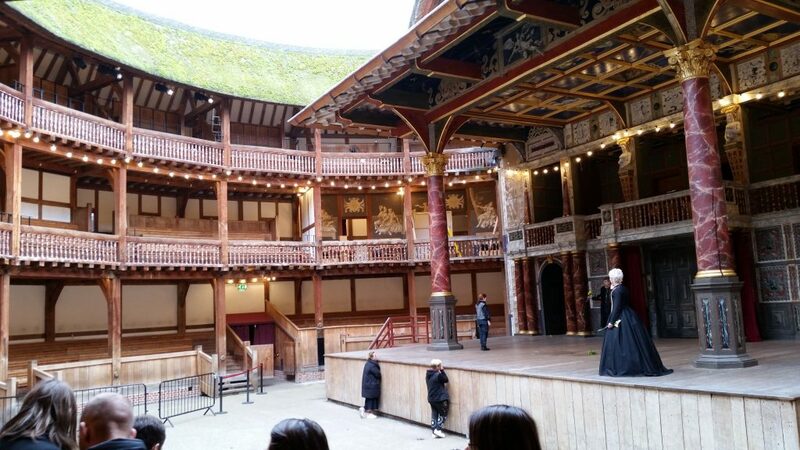 London is a massive city filled with tons of things to do. So, what do you do if you only have a day there? 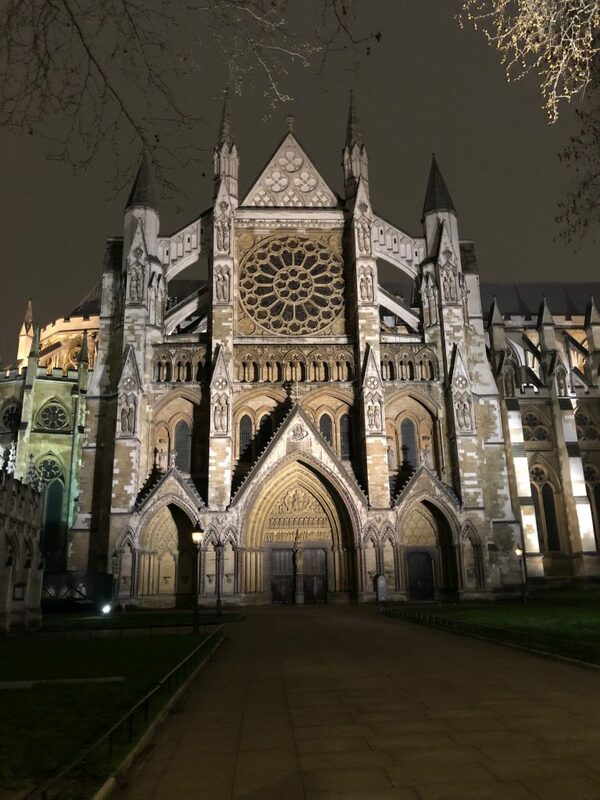 We decided to purchase a travel card for the day which covered our use of the bus system and the tube and to stick to a rough itinerary that I made a couple of nights before arriving. 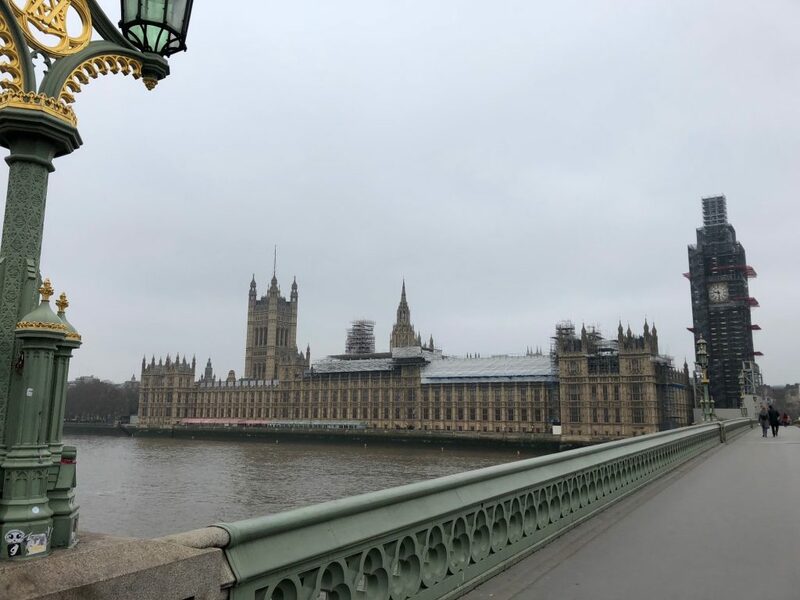 We started our day with a long walk through the city centre, stopping to admire and take pictures of some important locations: Big Ben (which was under construction) and the Palace of Westminster, Westminster Abbey, and St. James Park. 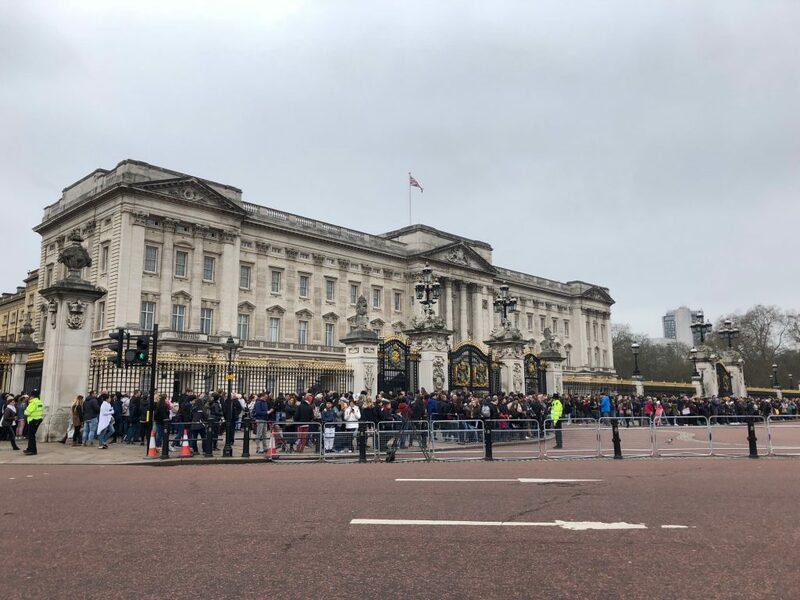 We spent a long time milling through St. James Park before making our way up to Buckingham Palace, where the crowd had started to form for the Changing of the Guard. 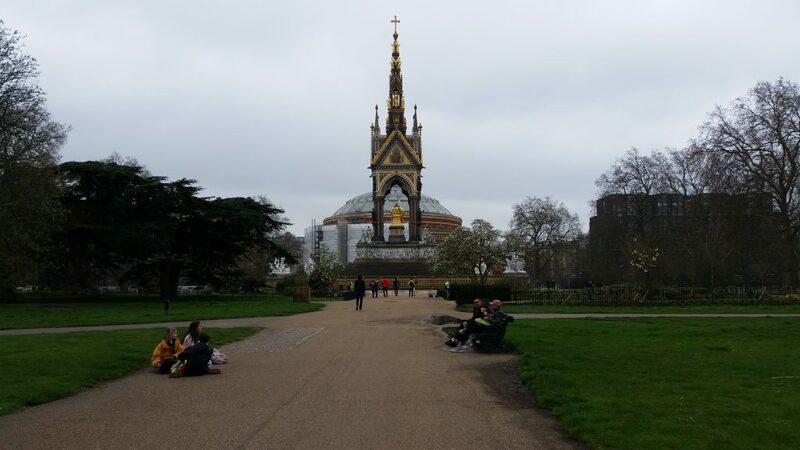 After watching the Changing of the Guard, we stopped into a grocery store down the street to grab food for a picnic in Hyde Park, where we took a little break before going to Kensington gardens. 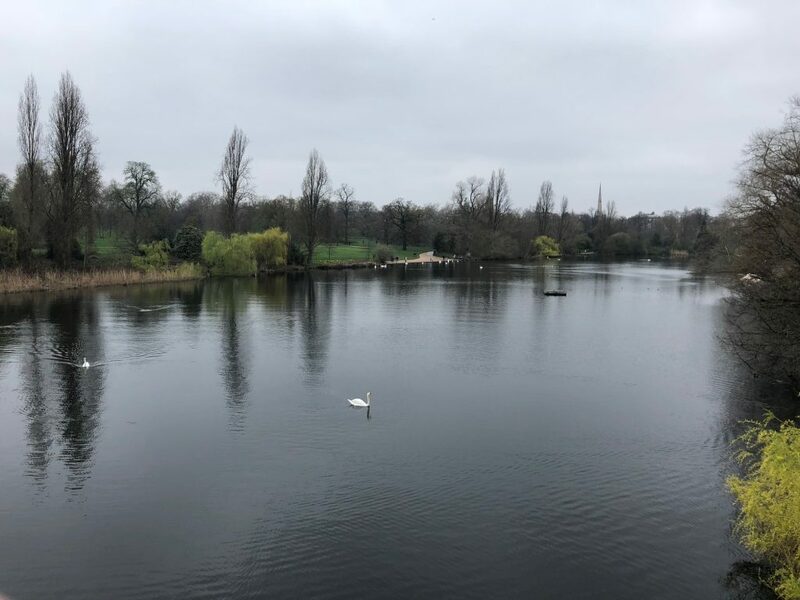 All three of these parks (St. James Park, Hyde Park, and Kensington gardens) are practically connected, so it was a nice, long, green walk. Exiting Kensington gardens by the Royal Albert Hall and Natural History Museum, we disappeared underground to put our tube tickets to use and re-emerged outside of the British Library. 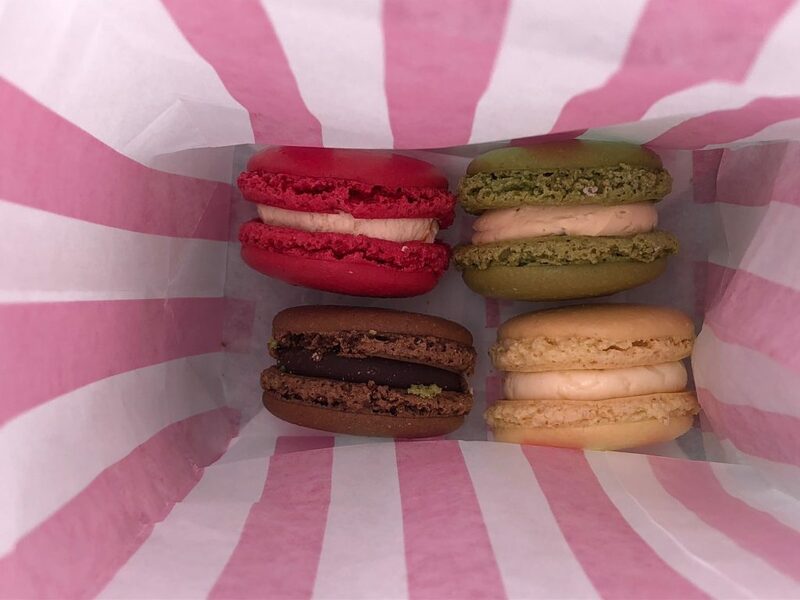 We bought a few macaroons from the Real Food Market outside of the station then went to explore the few collections we could without purchasing a library membership. Then, we walked across the street to check out Platform 9 and ¾ from Harry Potter before disappearing underground once again. This time we returned above ground opposite the River Thames of the Borough Market. 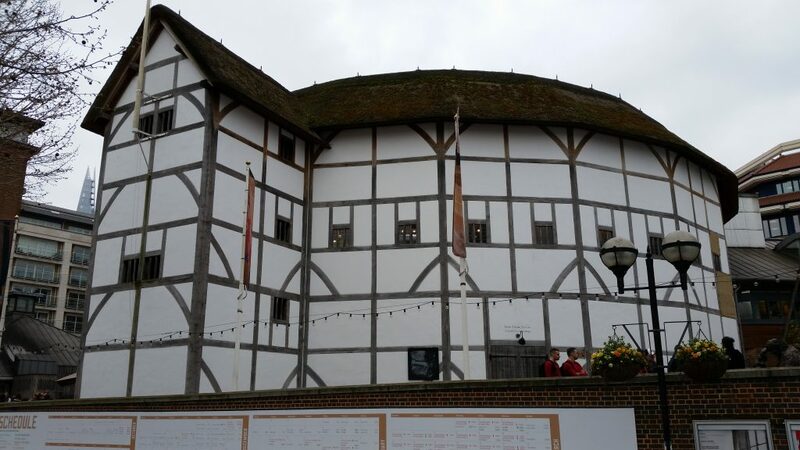 We crossed the London Bridge to walk through the Borough Market, where we would return for dinner, to go on a tour of Shakespeare’s Globe. 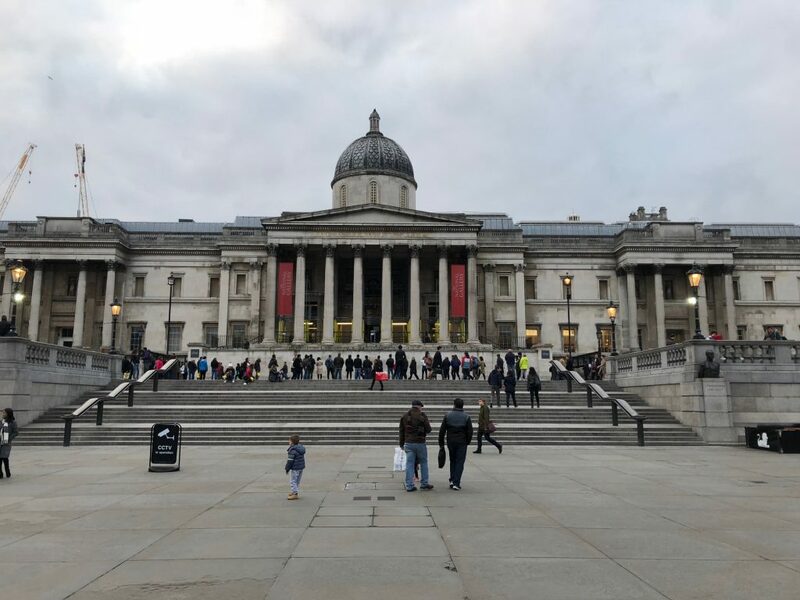 After the tour and dinner, we went to the National Gallery for the remainder of the night before racing around the city to catch the last train to London Stansted for our flight to Salzburg the next morning. We didn’t have much time in Salzburg and were pretty worn out from the day in London, so we just walked around and enjoyed the beautiful city and its delicious food before catching the train to Vienna. 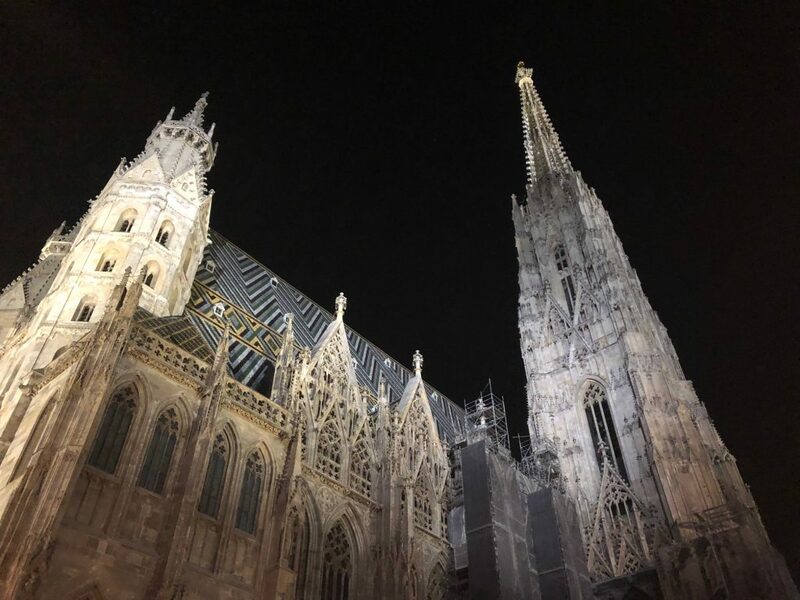 We spent a couple of days exploring Vienna with a few of our friends who are also studying at the University of Aberdeen this term. 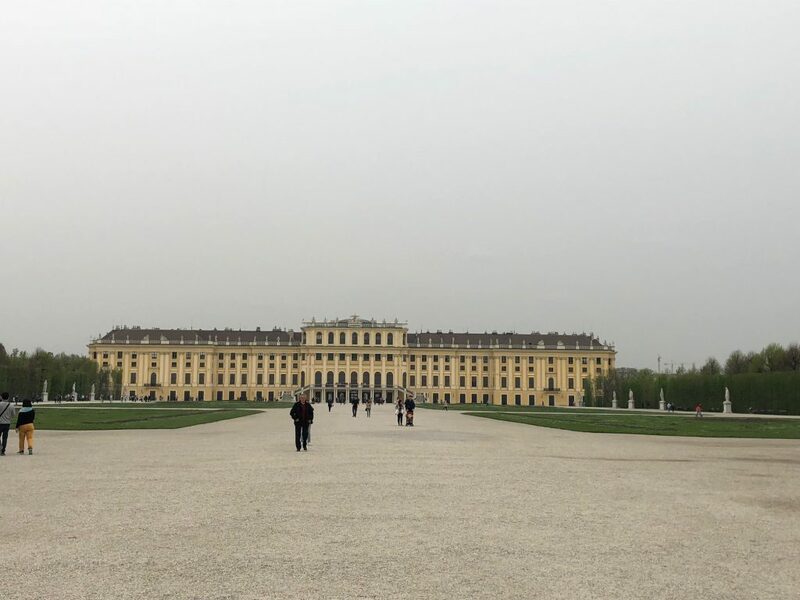 The main highlights were Schönbrunn Palace, the Vienna State Opera, St. Stephan’s Cathedral, and the food, and they were all incredible! But, I will let the pictures speak for themselves. (I forgot to take pictures of the schnitzel and the käsekrainer, so you will have to take my word for it on those). 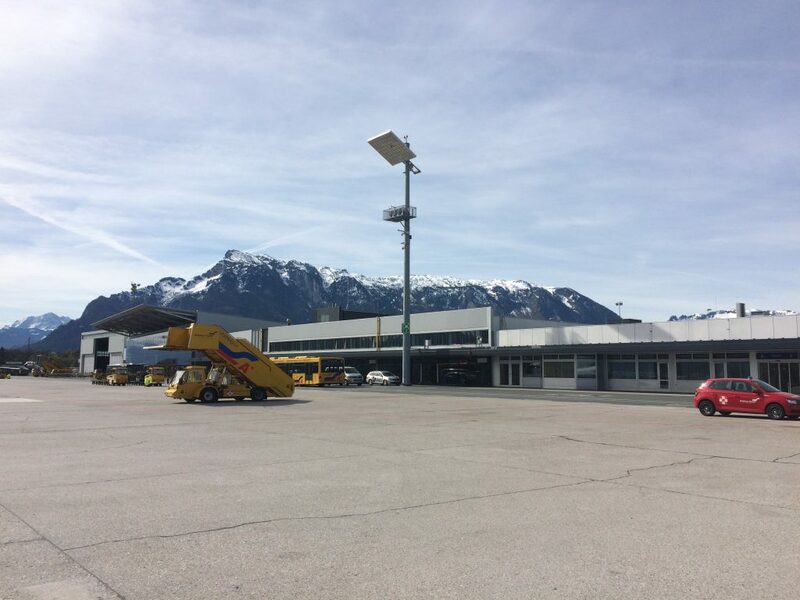 Even the airport in Salzburg is beautiful! 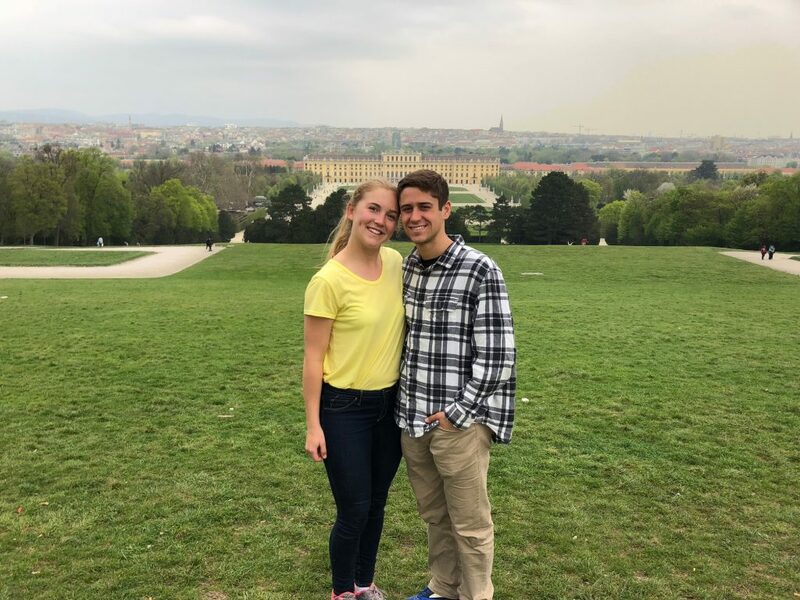 Then, it was off to Budapest and Prague for the final stretch of spring break.